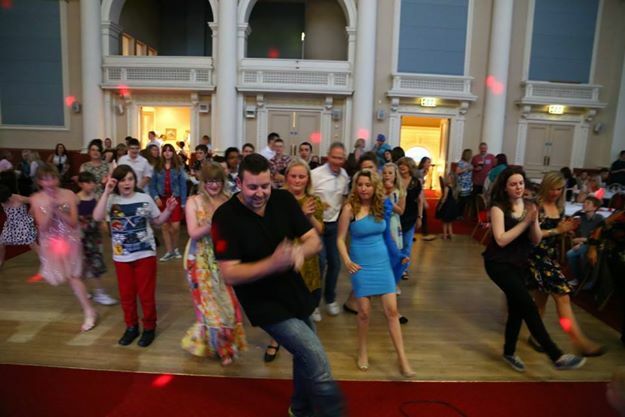 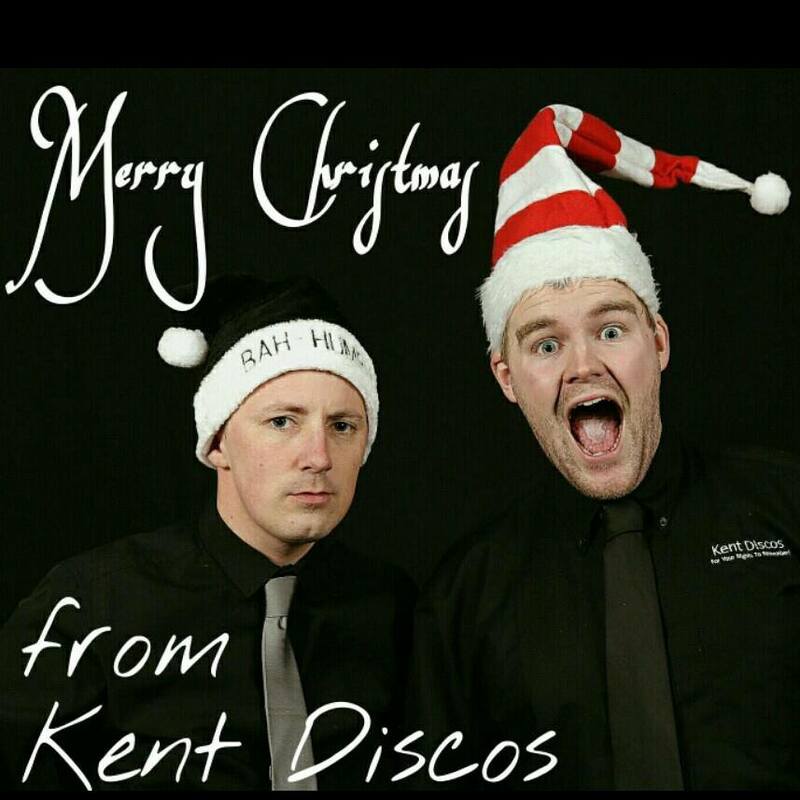 Kent Discos are a mobile entertainment company based in the Medway Towns, Kent. 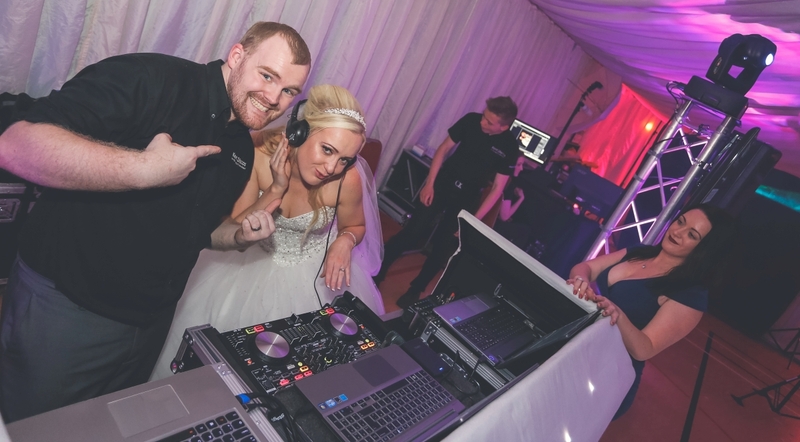 Over recent years Kent Discos have supplied quality mobile entertainment for many events, functions and celebrations including Weddings, birthdays and everything in between. 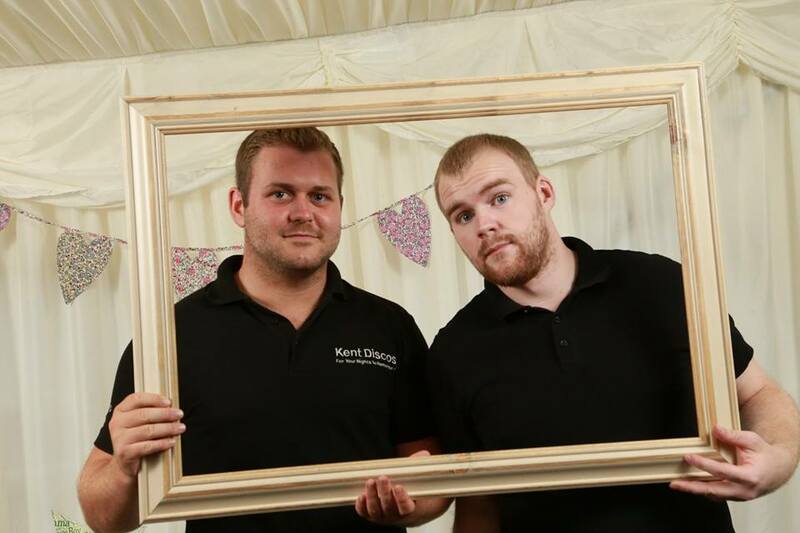 Kent Discos is a trading name of Kent Media Group Limited - a limited company that encompasses a few trading names all under one umbrella. 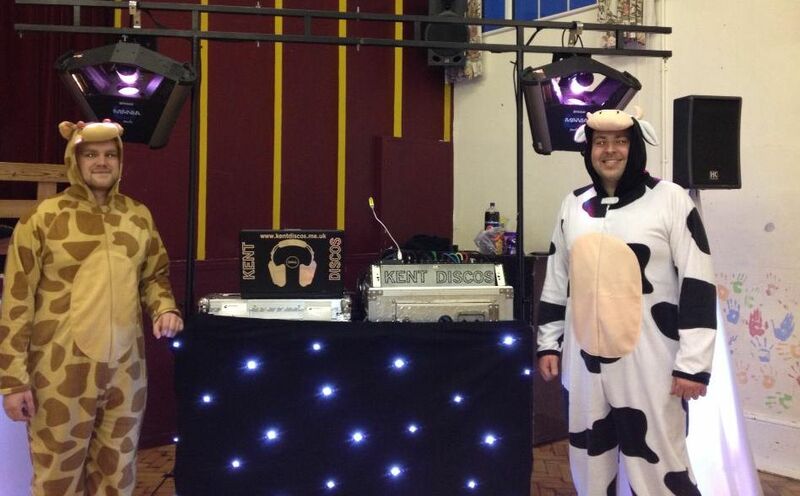 What ever your event, we’ve got it covered. 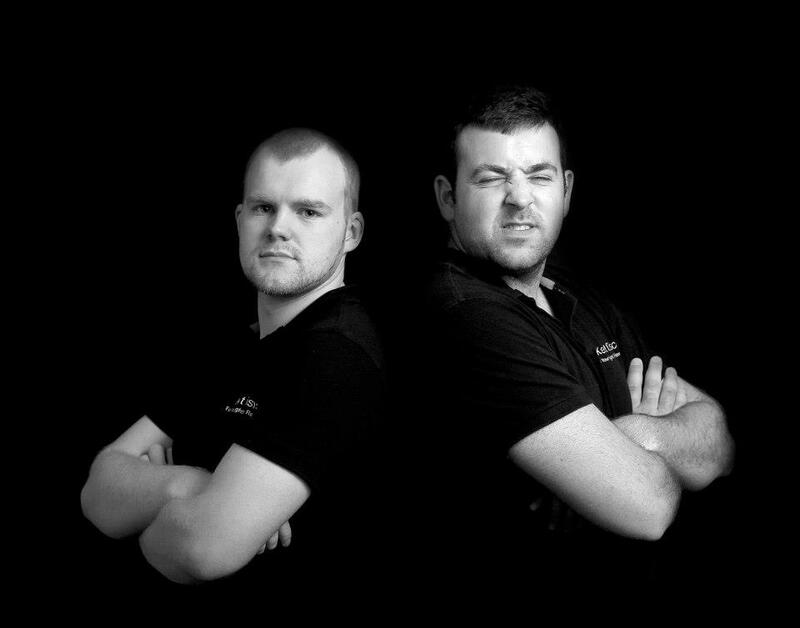 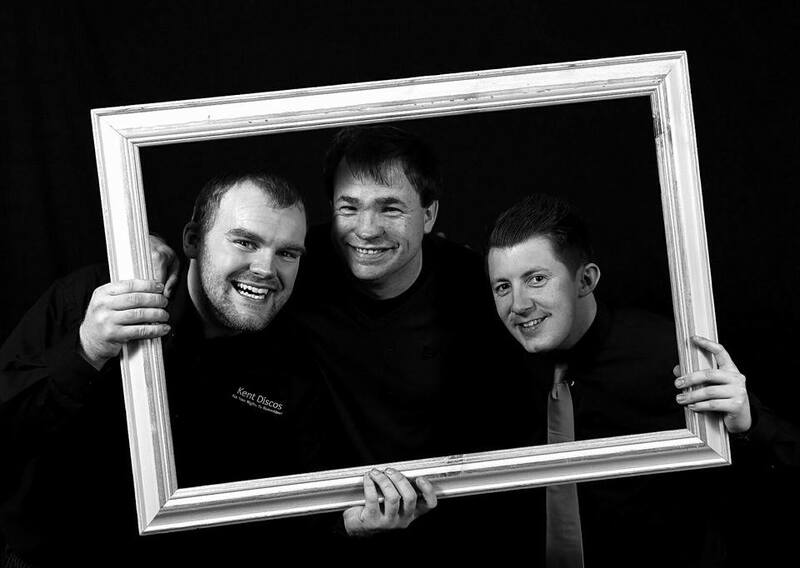 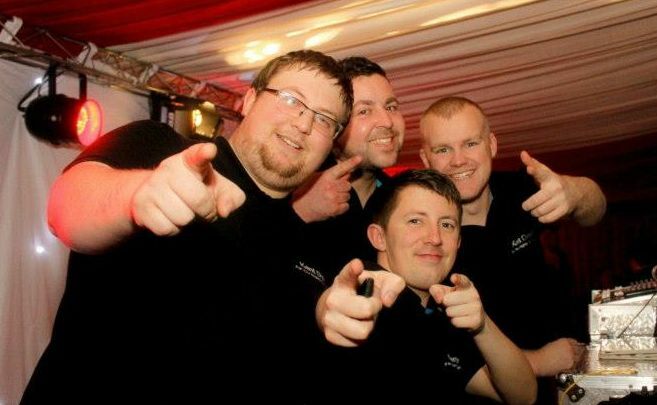 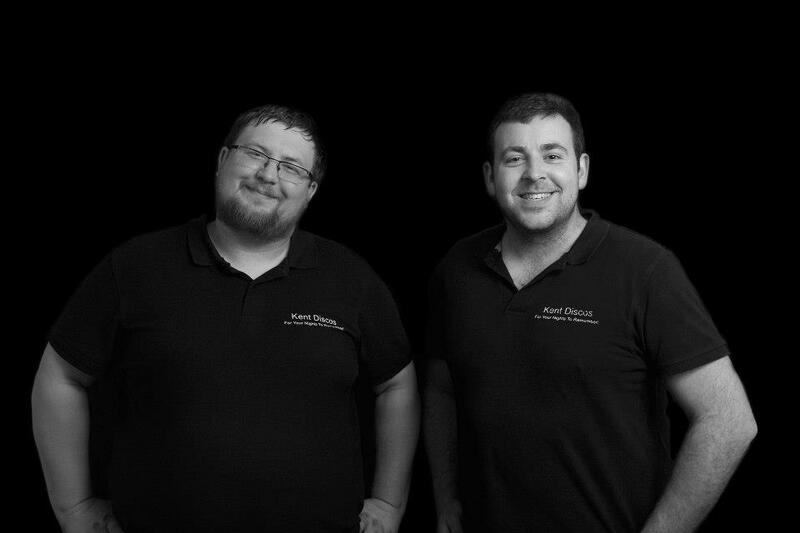 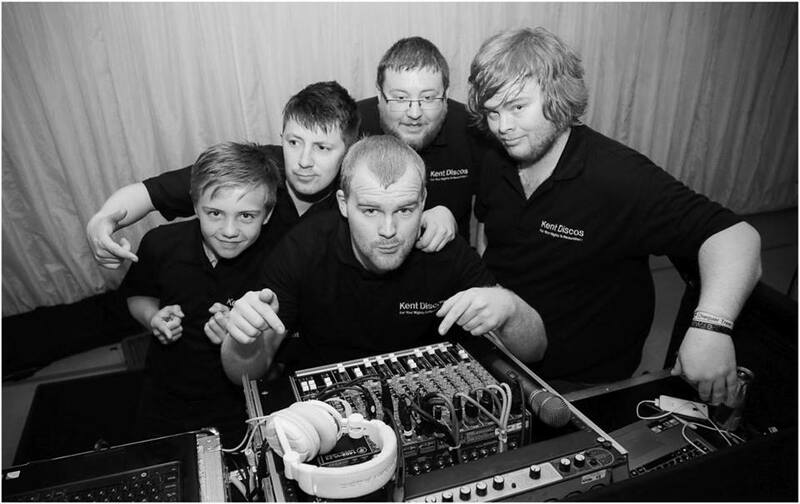 The Kent Discos team have over 20 years combined experience in the recorded and live entertainment industry. 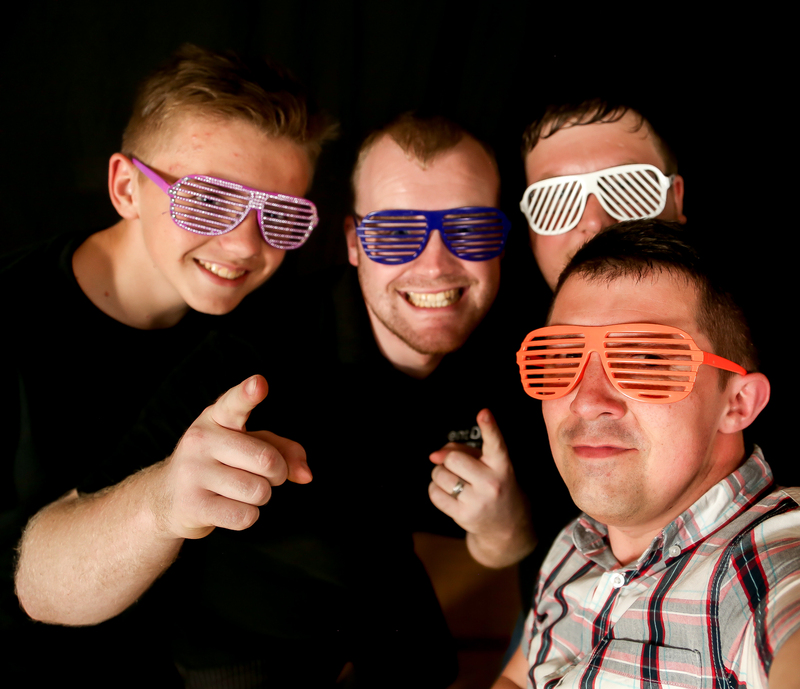 Our previous experience includes: theatre, stage, creative event production and not forgetting our forté - mobile entertainment. 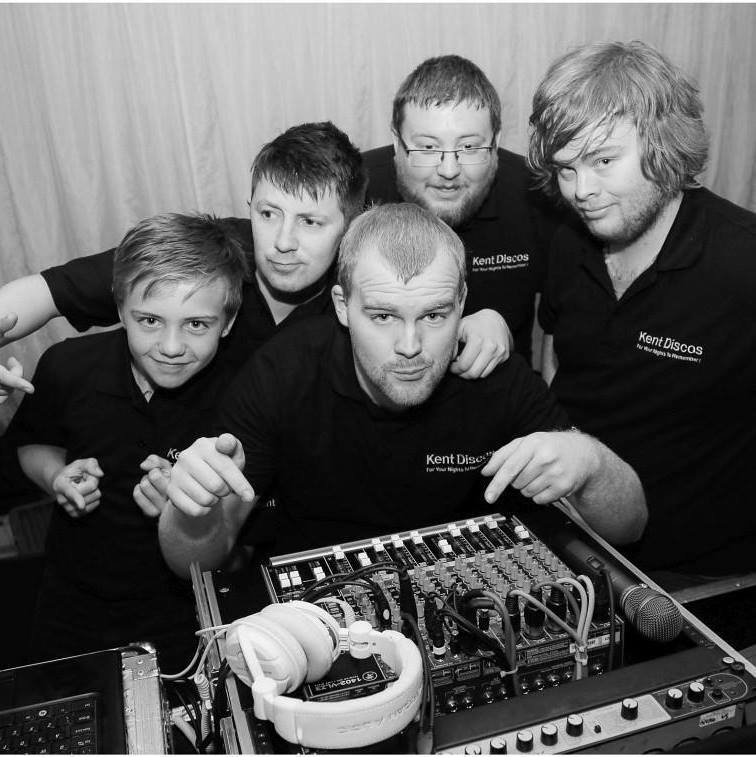 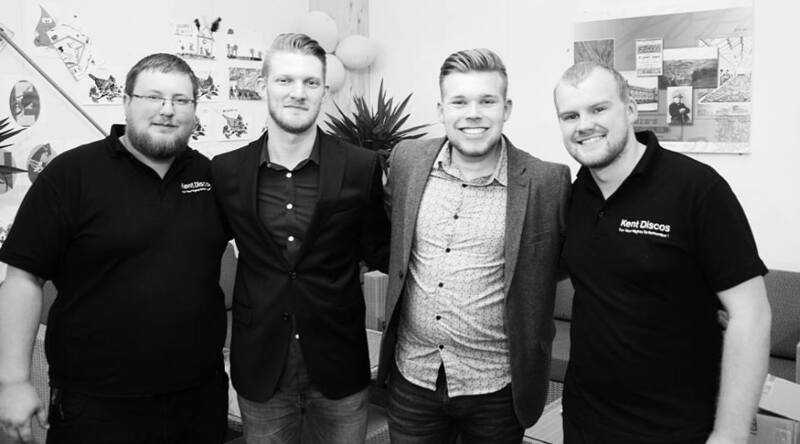 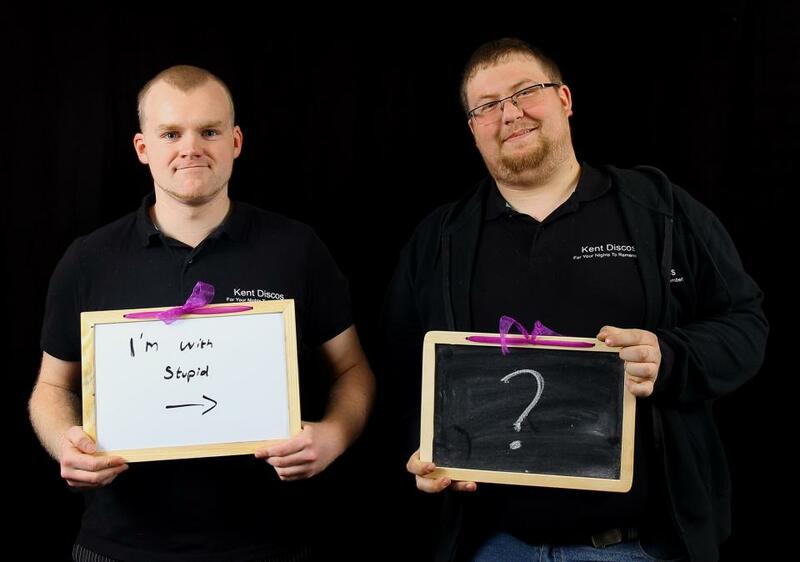 Our team have the knowledge and experience to make your event one to remember! 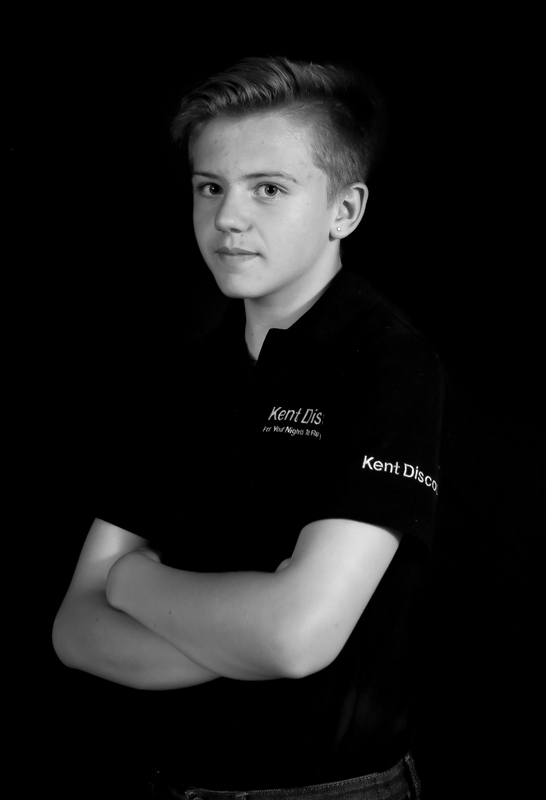 Hi, I’m Jack and I’m the proud owner of Kent Discos. 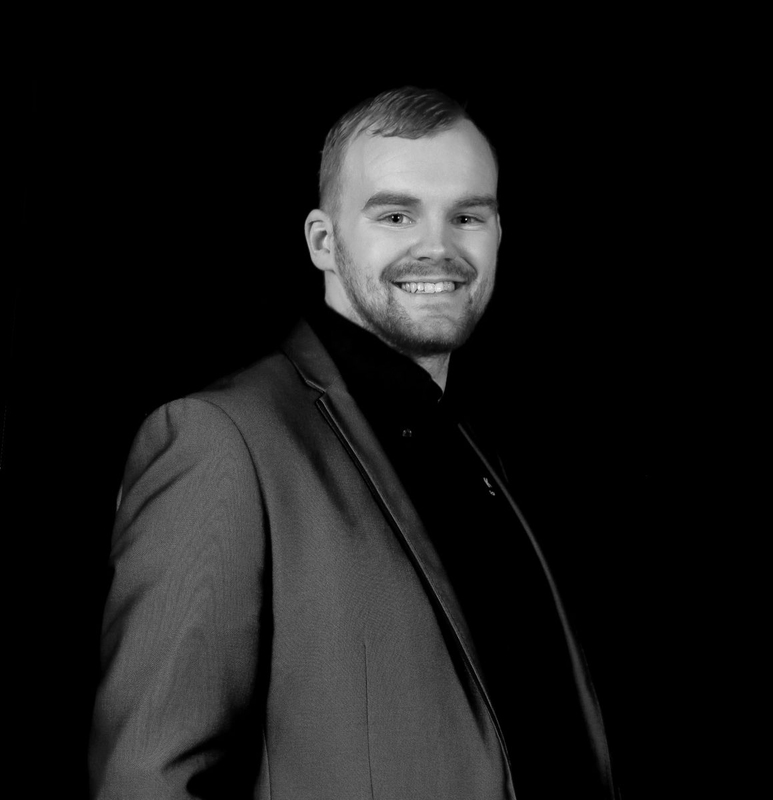 Over the past few years I’ve performed at many different events and parties from Weddings to 90th birthday parties and just about everything in between. 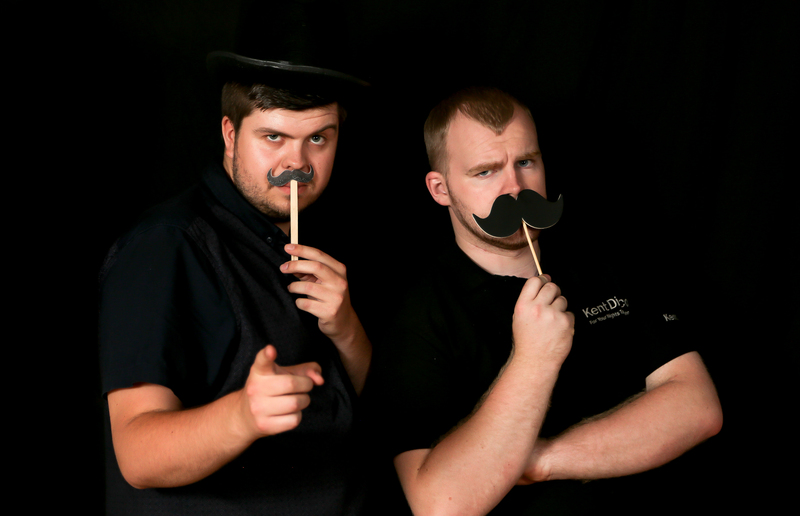 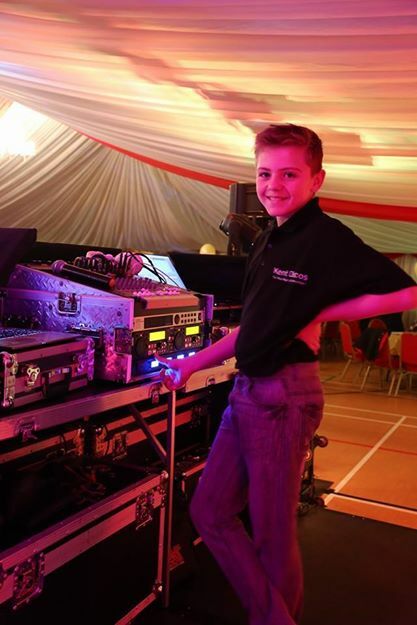 Kent Discos is my passion and I thoroughly enjoy making your event and parties a success - I ensure the team are here to help you plan and make your dreams a possibility wherever possible. 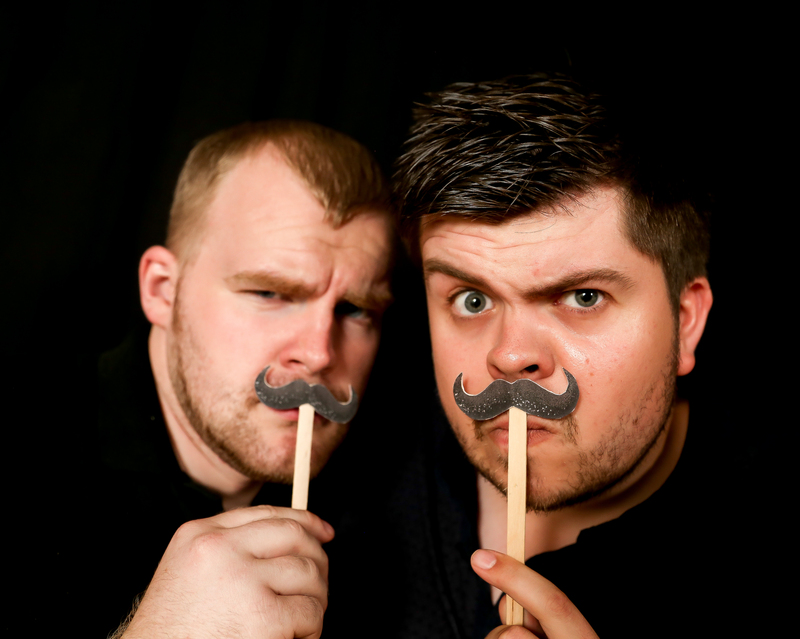 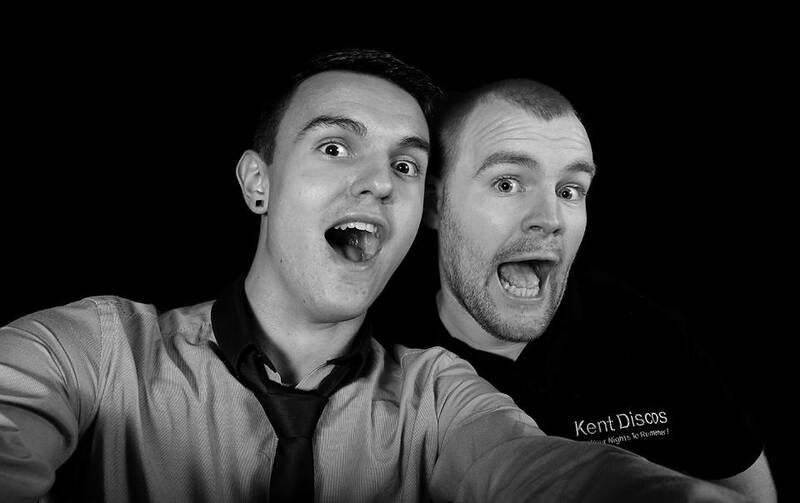 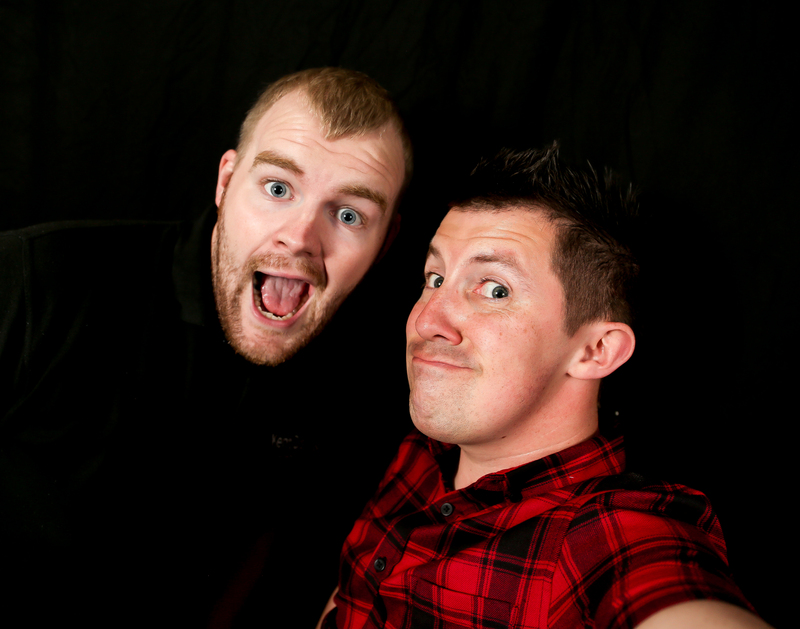 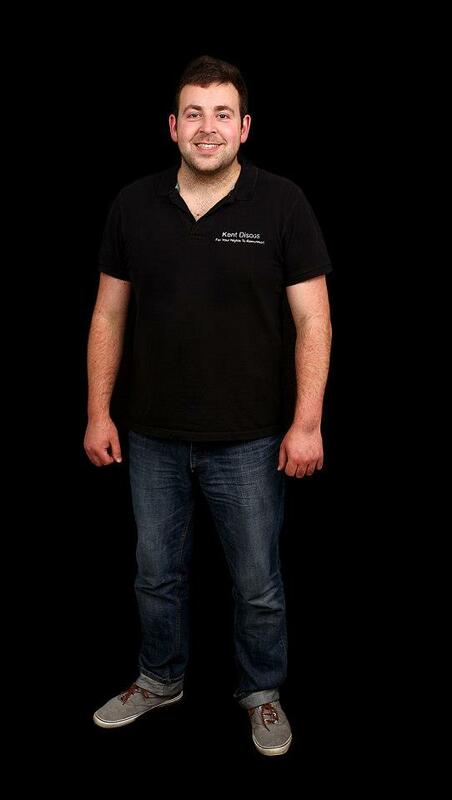 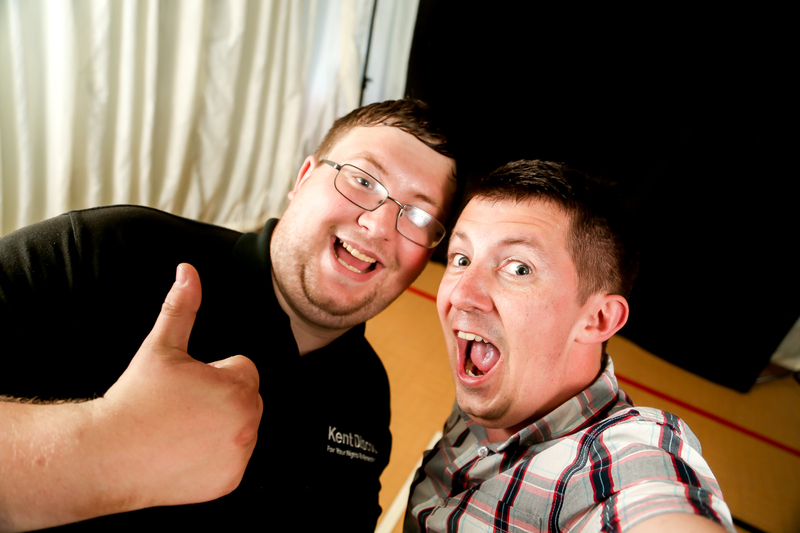 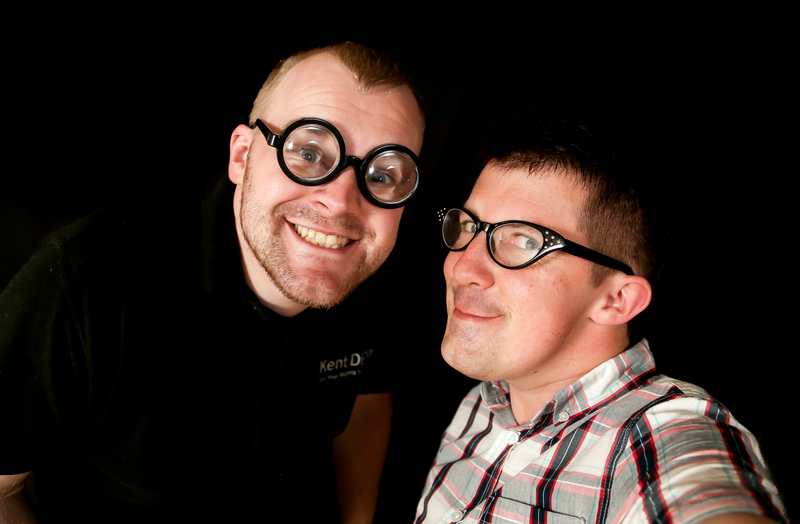 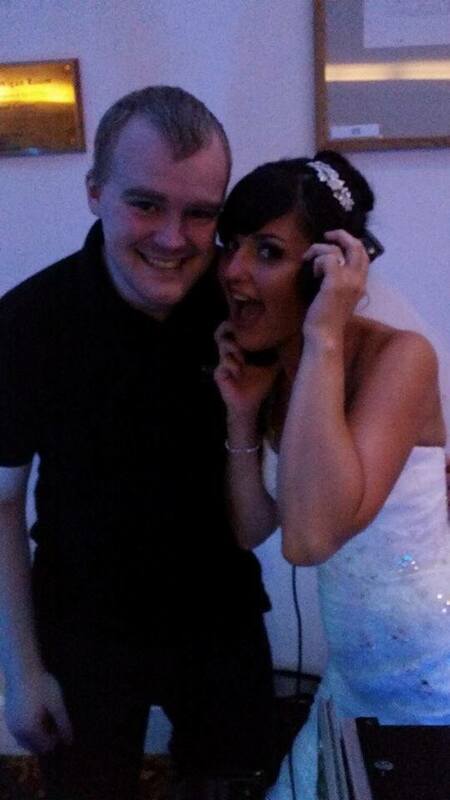 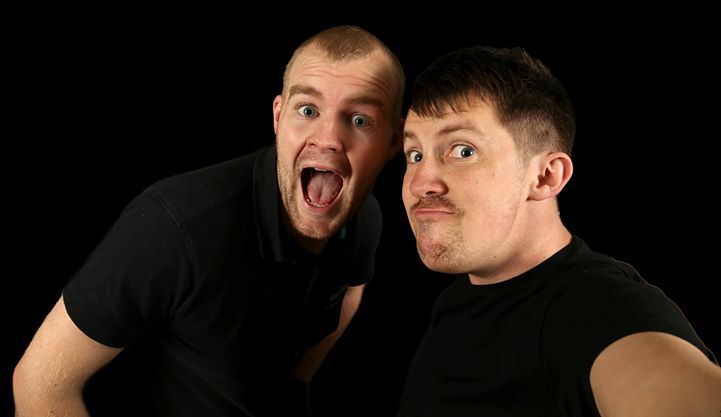 Hi, I’m David and I’m the main ‘All-Day Wedding & Event Photographer’ here at Kent Discos. 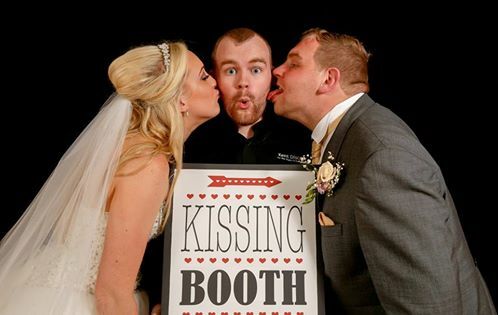 I’ve shot many Weddings and other events and, genuinely all of which have been a huge success. 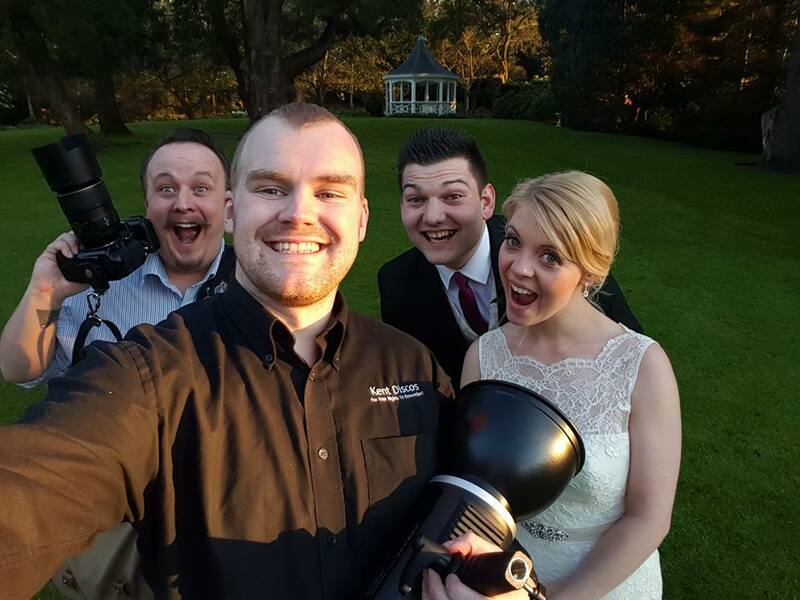 Sharing your special day with you is important to me and I always endeavor to blend in and befriend everyone to help make your photos as natural and as stunning as they can be. 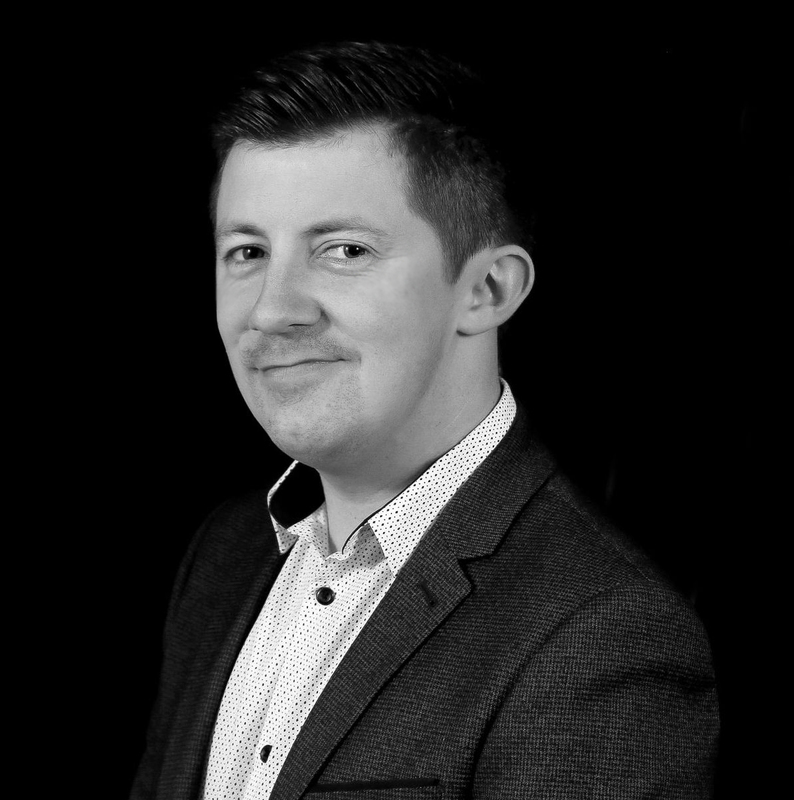 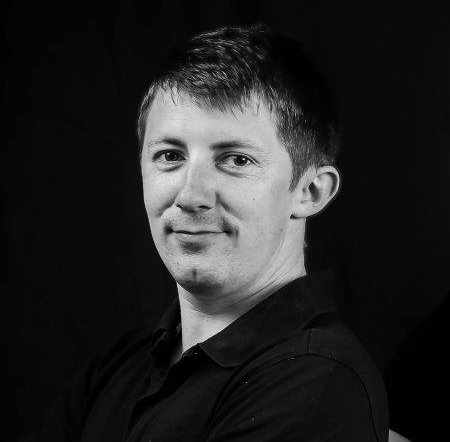 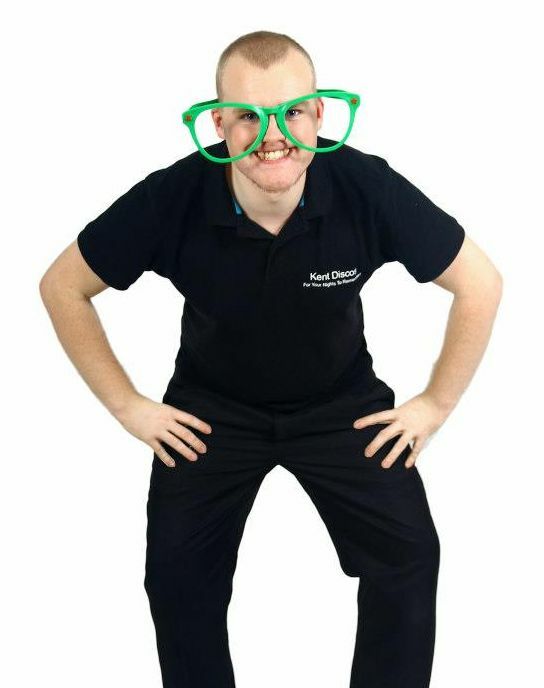 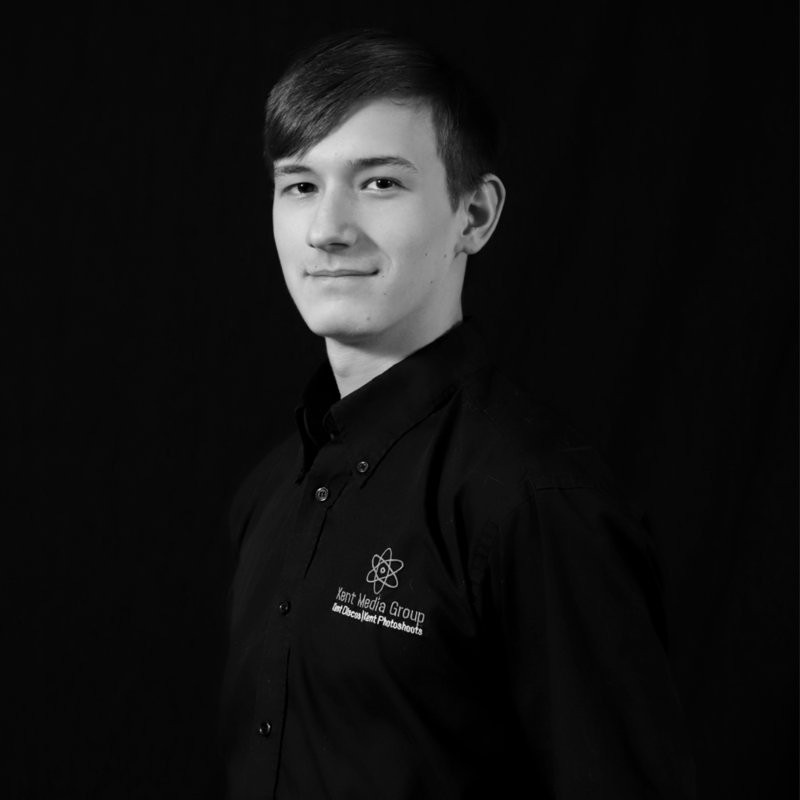 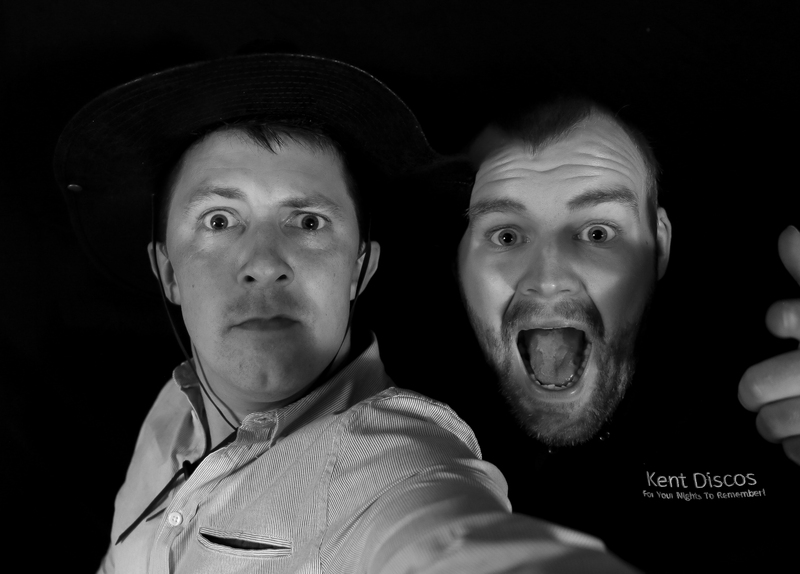 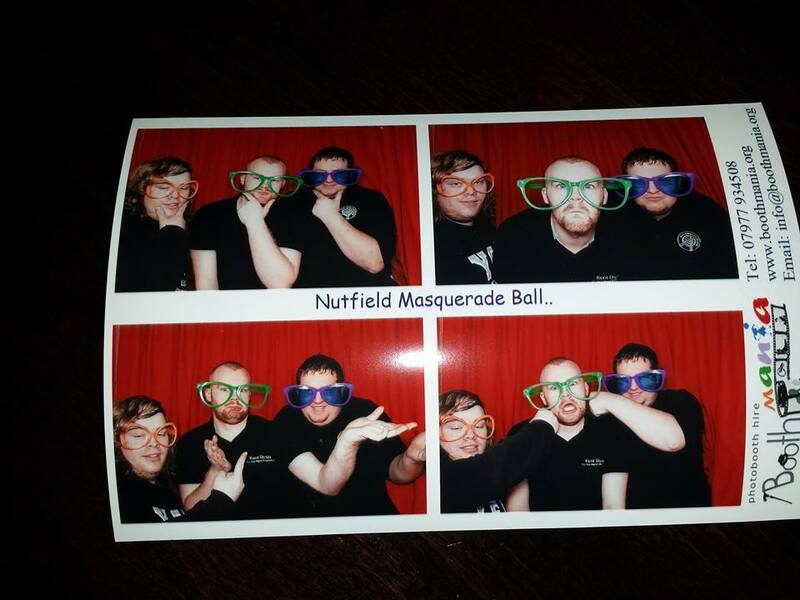 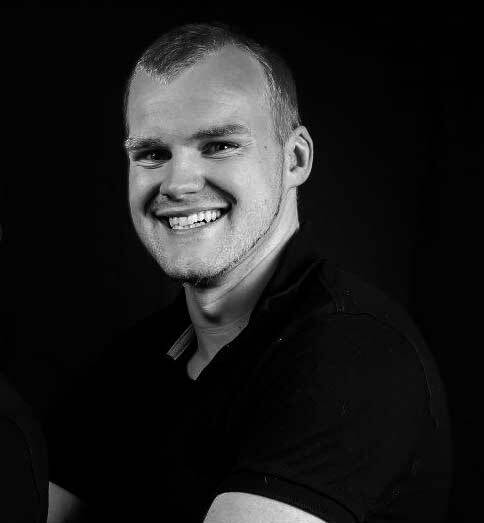 Hi, I’m Ryan and I’m the technical assistant, my role here at Kent Discos is to mainly look after the lighting and AV production but I also step in to DJ from time to time to! 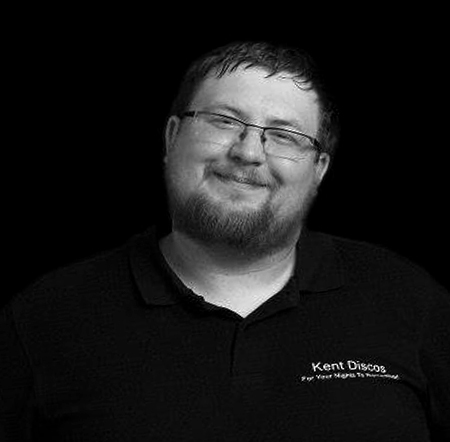 I’ve been with Kent Discos a while now and I enjoy the part I play in our team. 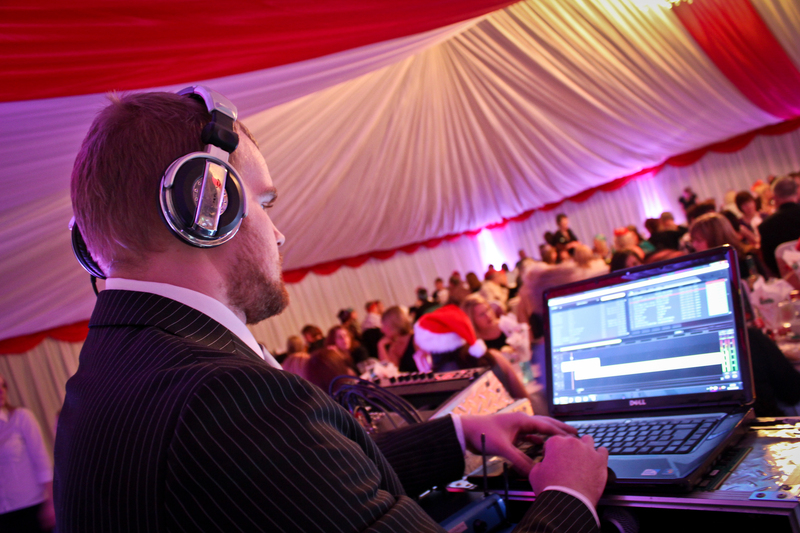 The team works seamlessly to pull off an amazing production at any event or party and i’m proud I can put my name to them! 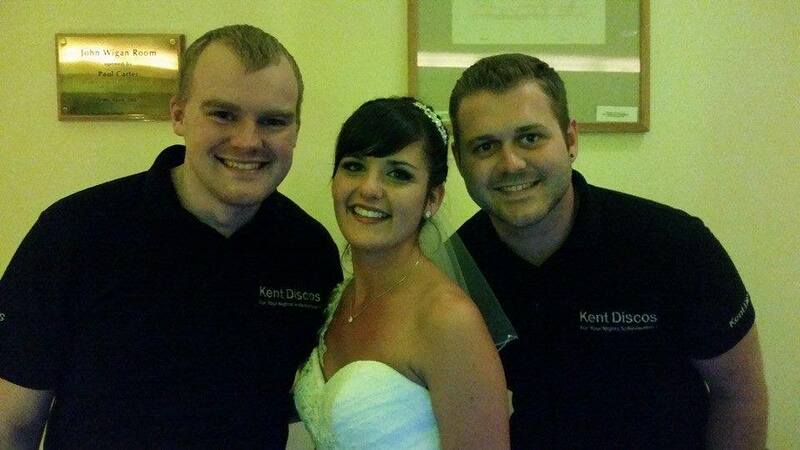 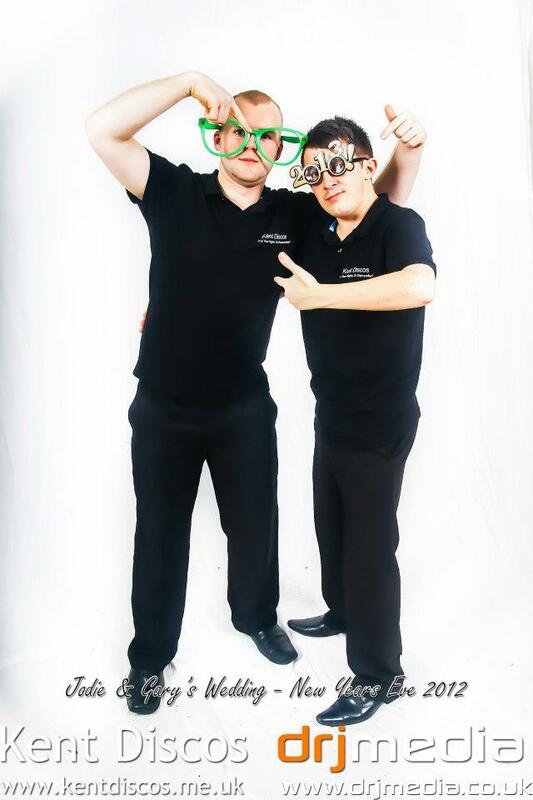 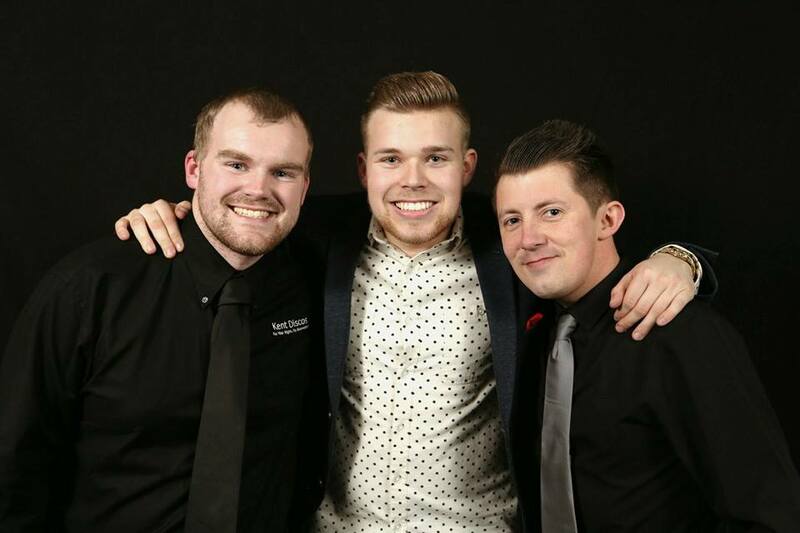 As the Kent Discos team, we’re all here to help make your event a success - we love to be part of your party!